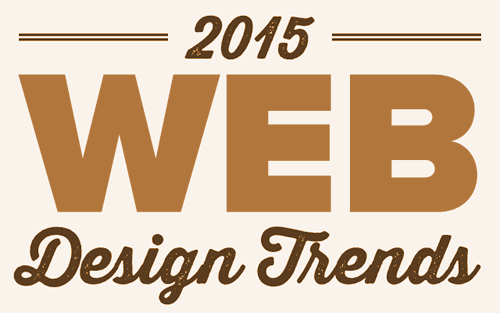 I found this interesting article on web design predictions for 2015 and wanted to share, enjoy! A rapid proliferation of UI animation, as well as a sharp increase in the tools for creating it. Just as the web page was the Internet’s de facto unit of content, so the ‘card’ appears to be the mobile, device and social era’s. In 2015 we’ll see more and more application of card design, in an increasing variety of places. Cards are being used to vastly improve marketing email. 2014 saw the introduction of Google’s Material Design and its wide ranging implementation in websites and apps. In many ways Material Design is to design, what Bootstrap is to quick application and web development. This was a separate article but I found it informative especially considering that Third Mind works with this platform a lot. Continue to maintain strong backwards compatibility. Improve iteratively and avoid sweeping changes. Continue to trial major new features as plugins. Get better at front-end editing and content design. Become easier for beginners to use. Move away from the perception that it is just a blogging platform. Make further inroads into the enterprise market. Offer more possibilities as an application framework. Provide the platform for a growing number of startups and services. Continue to excel as a blogging platform.